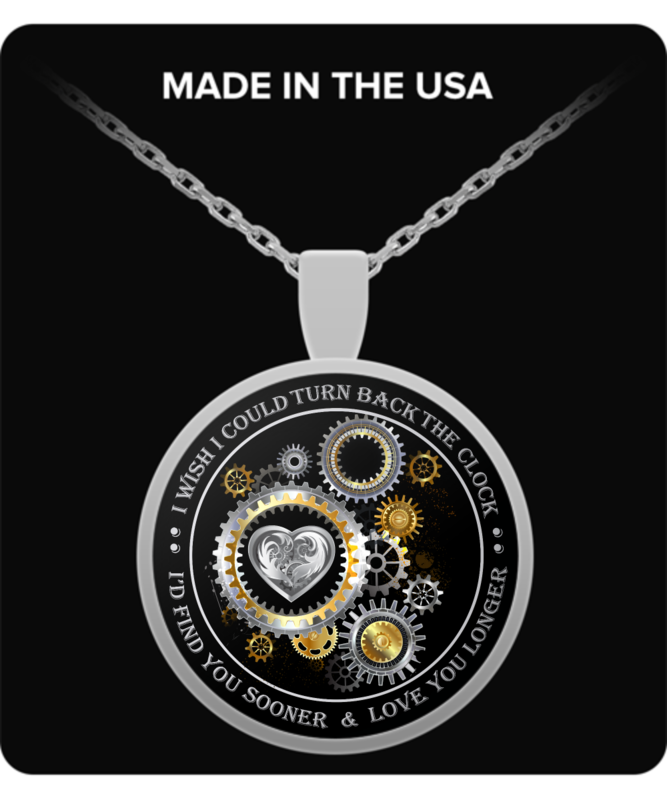 Looking for a Perfect Gift for Your Loved one? This Beautiful Necklace is The Answer! 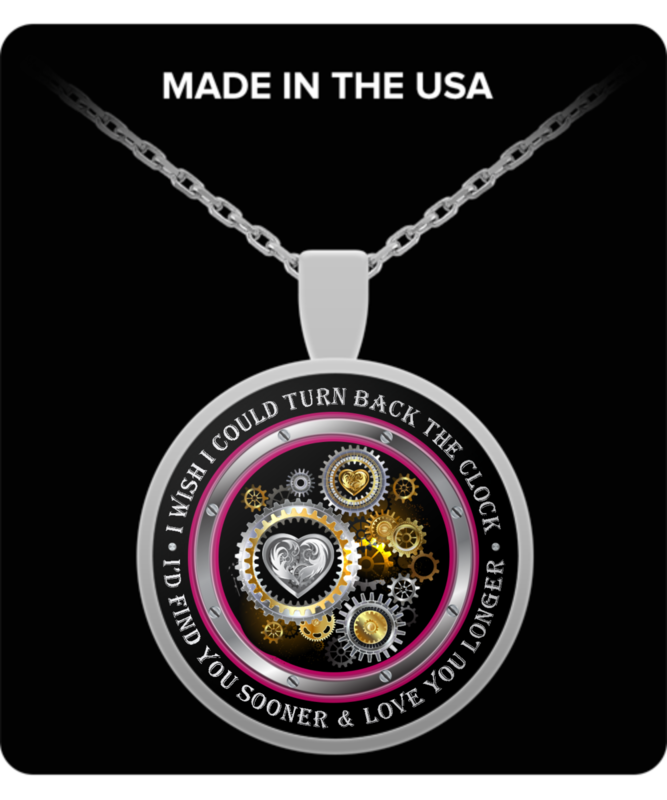 Get Her One Now & Watch Her Heart Melt! 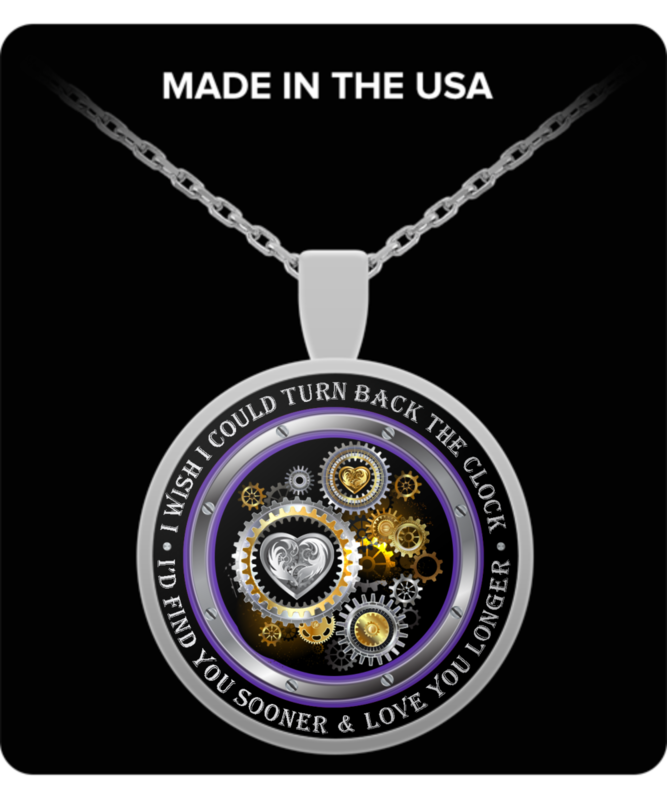 "I Wish I Could Turn Back The Clock, I'd Find You Sooner & Love You Longer"
Pendant is every thing I thought it would be. She loved it and will cherish it forever. The wife loves the necklace. The words are a little bit smaller than expected but my contacts allow me to read it just fine.